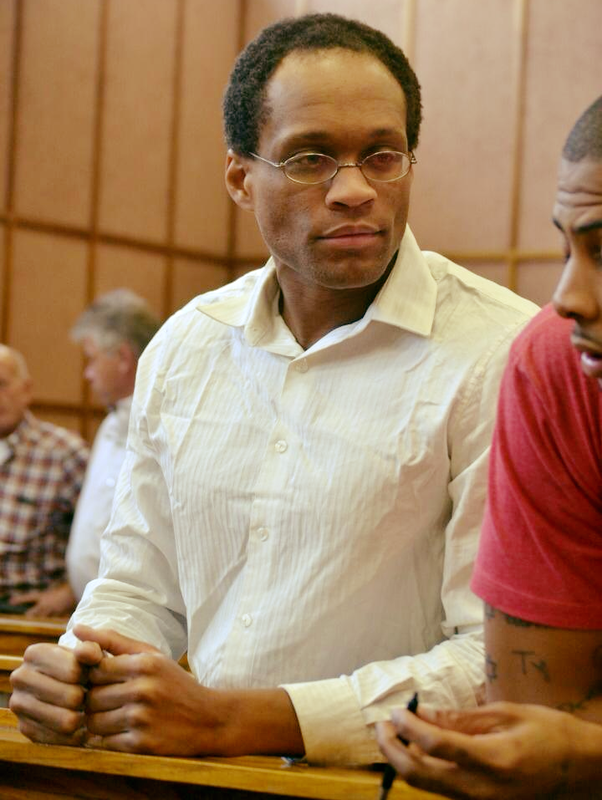 Marcus Thomas, who along with Kevin Townsend is on trial for murdering Andre Heckmair, had an application to halt court proceedings in order for him to yet again obtain the services of state sponsored lawyer, set aside. Judge Christie Liebenberg dismissed the application when the trial resumed in the Windhoek High Court on the grounds that Thomas exhausted the state’s goodwill with regard to providing lawyers. Thomas already had several lawyers representing him on previous occasions during the trial and pre-trial period but they withdrew from his defence because of unattainable instructions. The murder trial resumed at the start of this week when the final state witness was called to testify. 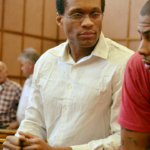 The delaying tactics exhibited by the two murder accused over the past eight years is partially to blame for their trial now entering its fourth year. The two American nationals were arrested eight years ago at a guesthouse in Windhoek after detectives connected them to the murder of Heckmair. The accused persons have been in custody since their arrest.